From left to right: The Catcher in the Rye, Franny and Zooey, Raise High the Roof Beam, Carpenters and Seymour: An Introduction, and Nine Stories. 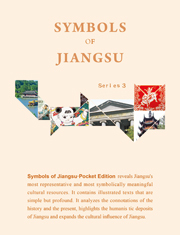 Yilin Press recently brought out a collection of complete works by renowned American writer J.D. Salinger, including The Catcher in the Rye, Nine Stories, Franny and Zooey, and Raise High the Roof Beam, Carpenters and Seymour: An Introduction. 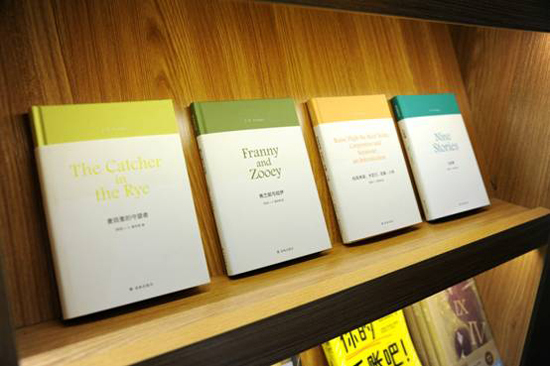 The simplified Chinese versions are for the first time being collectively issued with solid support from a foundation under Salinger's name. 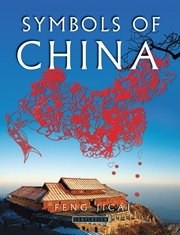 Both the foundation and Yilin Press have contributed to ensuring a smooth publishing process. 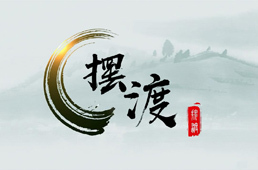 The Catcher in the Rye was translated by the prestigious late translator Sun Zhongxu, and the three other titles by Ding Jun, a famous translator and professor at Fudan University. The overall revisions were directed by Salinger's son Matthew. The republication has attracted the attention of many mainstream media groups, including the Beijing News, ThePaper, and Yangcheng Evening News. The 100th anniversary of Salinger's birth was celebrated on Jan 1, 2019, while Yilin Press is approaching 30 years since its founding. 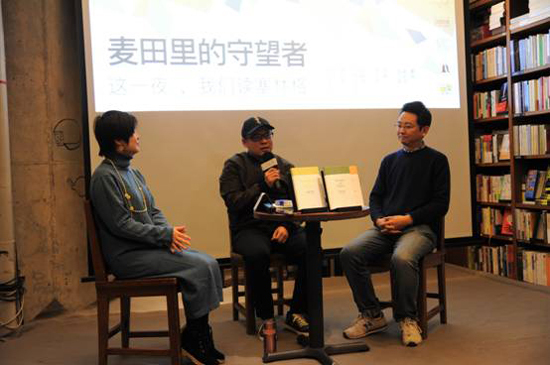 On Jan 5, the press house held a readers' salon in Guangzhou city in South China's Guangdong province, where writers, reviewers, editors, media insiders and readers shared their reflections on Salinger, how his works were promoted in China and their impression on Chinese readers. They also held a retrospective of Sun Zhongxu and his translation of The Catcher in the Rye and read some of Salinger's works together, pushing the salon to a new high. Many memorial activities for Salinger will be held afterwards, satisfying Chinese readers' cultural appetite and reflecting on his far-reaching influence upon the younger generations.